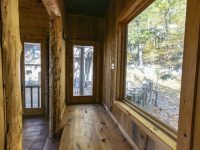 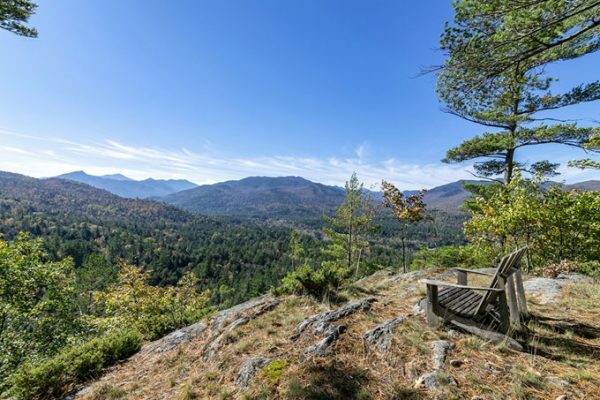 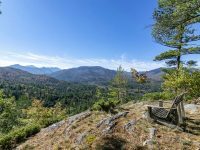 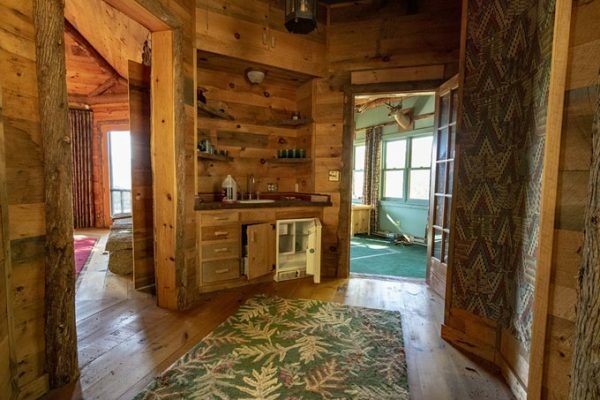 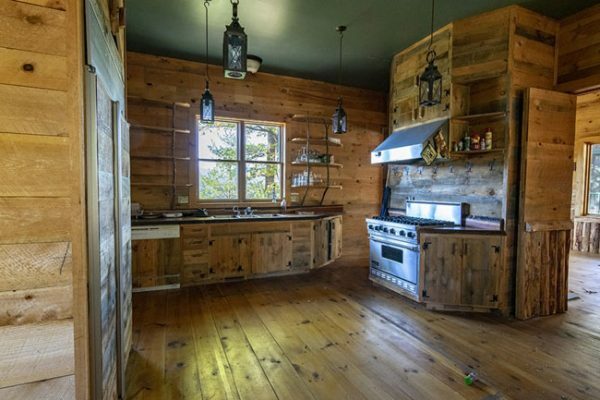 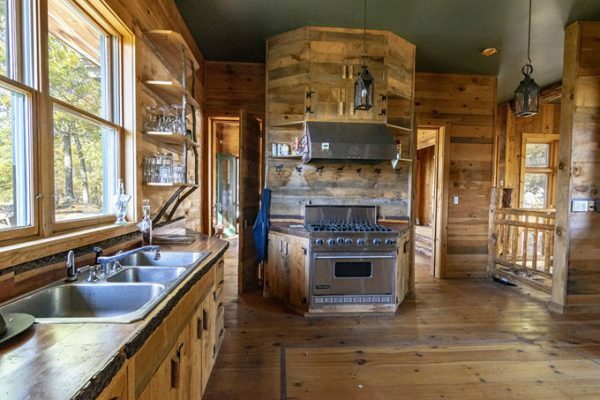 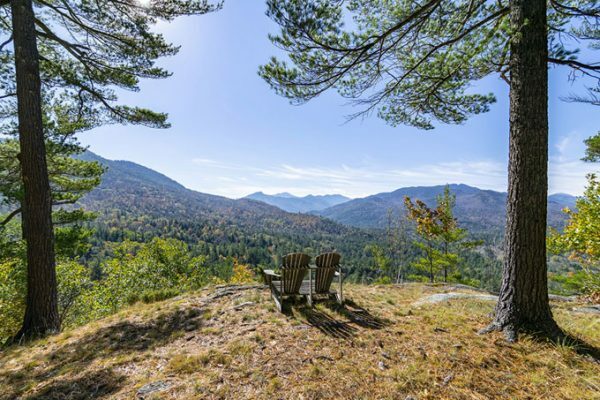 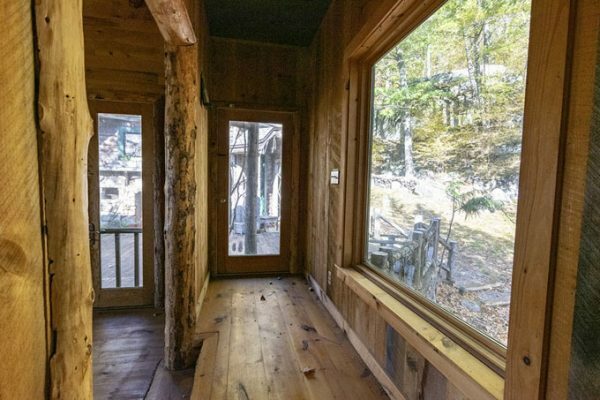 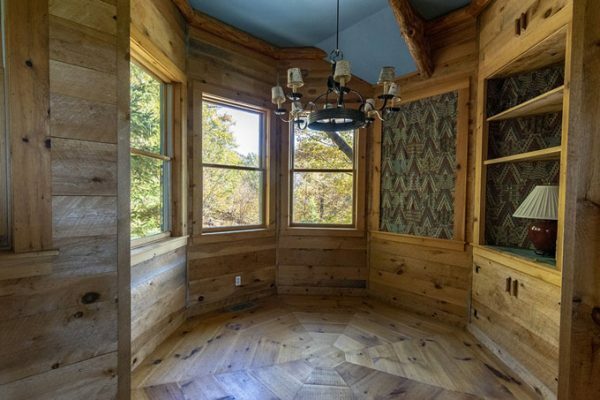 “Camp Ever View” is an Adirondack style camp with spectacular views and design. 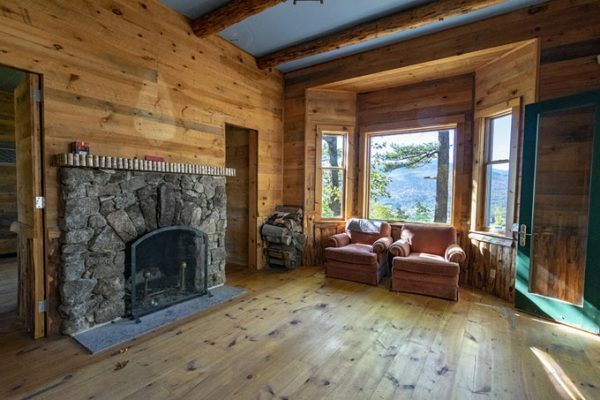 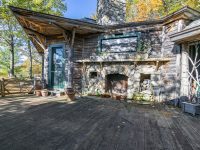 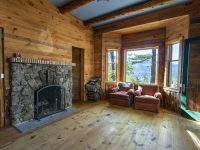 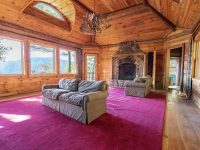 The main house has 4 bedrooms and 3 baths, and the additional great room entertainment building, connected by a large deck, has a massive outdoor fireplace and a 5th bedroom and full bath. 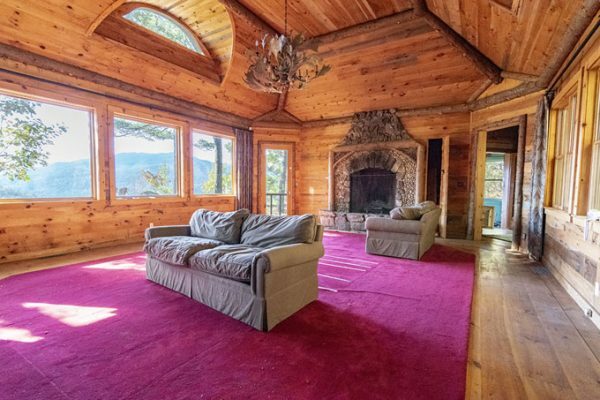 The great room has a dual stone fireplaces at each end of the 19′ x 27′ ft. room. 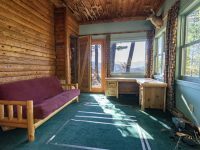 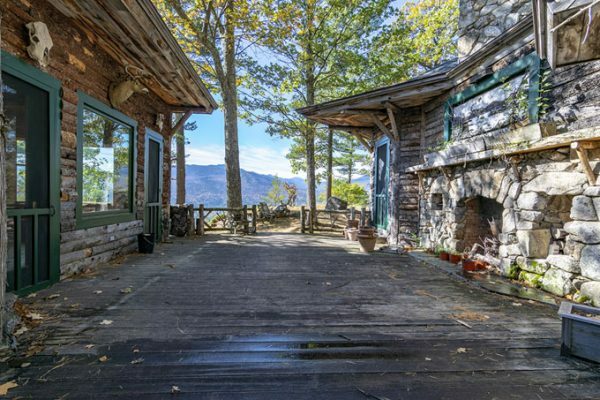 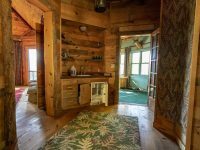 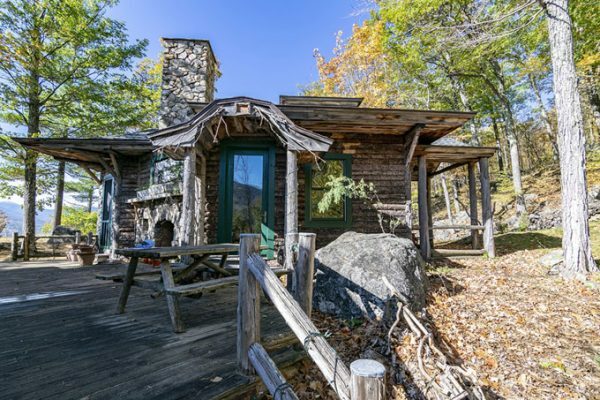 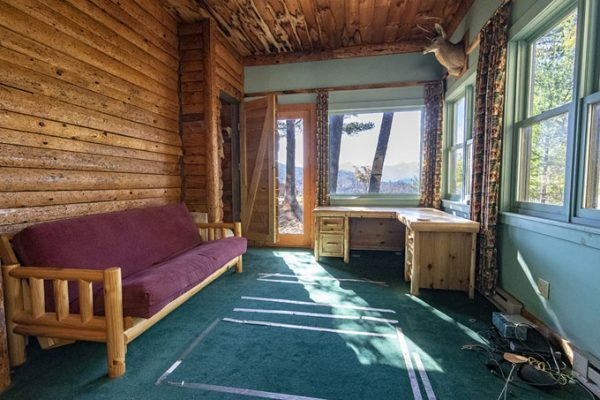 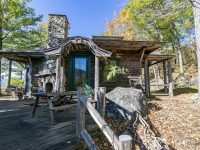 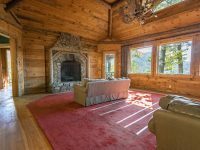 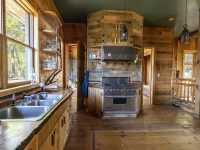 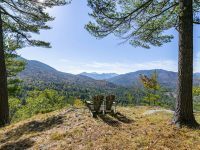 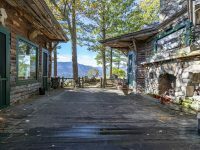 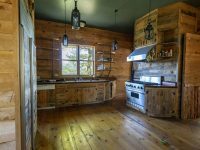 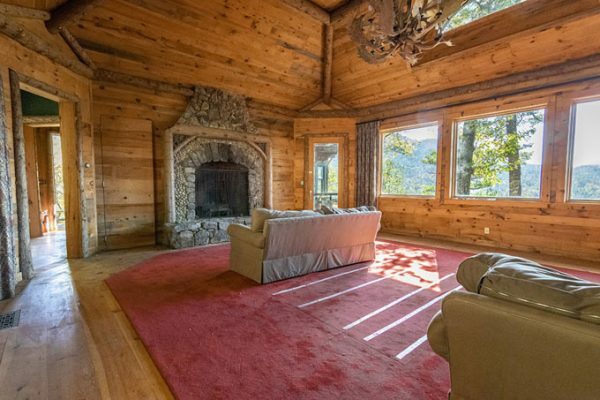 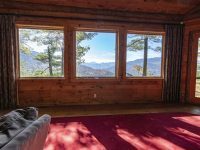 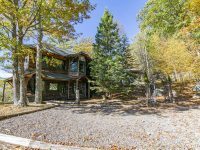 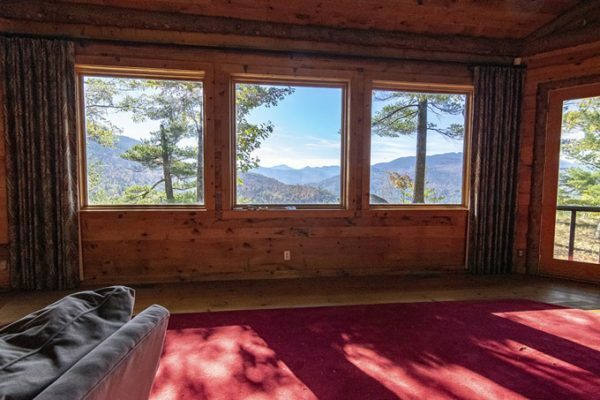 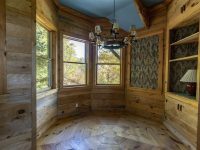 Situated on its own mountain top with over 11 private acres, this “birds nest” location has tranquility and expansive mountain views. 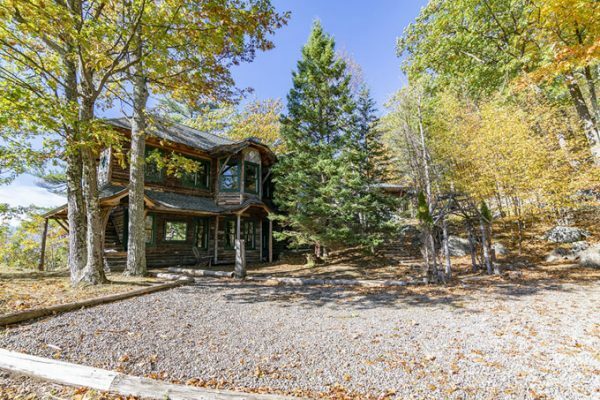 Due to the very long driveway and although this home is winterized, it is best accessed April through early December. 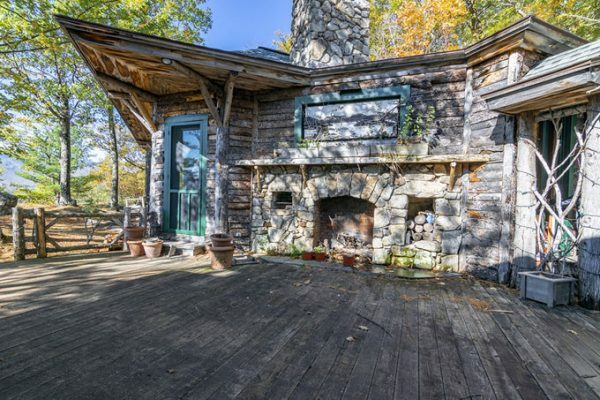 The home has been unoccupied for many years and is being sold by the NBT bank (as owner) in a foreclosure.